Great deals on snow clearing equipment! Learn more how we can help you finish your job right, and on time. 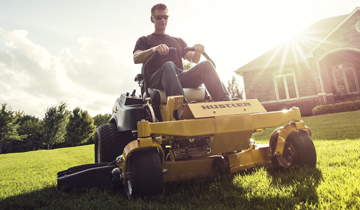 Confined or open spaces, we got the perfect machine to tackle your next project. We provide a better rental experience - premium equipment at competitive pricing. Whether you just need a machine for a day, or over a weekend to tackle a project on your own, we offer daily and weekend rates on all our rental equipment. We provide competitivly priced weekly rental packages on all our equipment. When a day or weekend isn't enough, ask us about our weekly rental rates. Perfect for getting through a professional contract - no need to purchase a machine just for one job. We provide professional monthly rental packages. 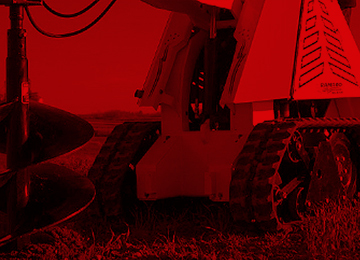 At Winman Equipment Rentals, we want to create a better rental experience for customers. 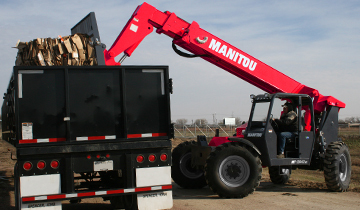 Our rental fleet consists of premium Manitou, Mustang, Gehl, Ramrod, Hustler and Yanmar equipment lines - as well as various other makes. Whenever possible, we want to put you in a newer machine that is packed full of the lastest technology - and will help you get your job done quicker! Mini skids to full size vertical lifts, we got the perfect skid steer for your project. Back yard project or commercial-scale contract, we have an excavator for you. Compact loaders with lots of muscle - perfect for your next earth-moving job. Compact to full size, we have the perfect forklift for your indoor or outdoor needs. 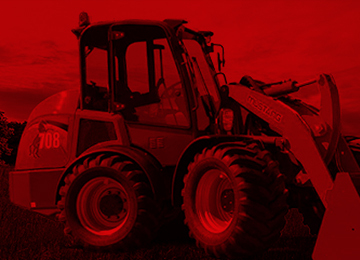 Reach places like never before with our line of premium telehandlers. Perfect for landscapers or your backyard project, we got your turf needs covered. Keep your jobsite secure with our Secan tool cribs - designed for your valuables. 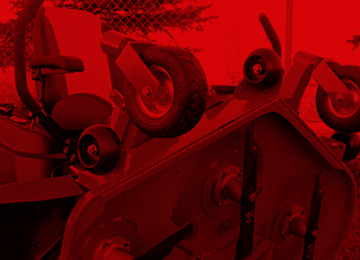 Convert your machine into a specialist with our full line of universal attachments. 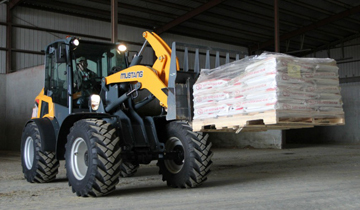 Mustang is excited to announce the launch of their new Articulated Loaders, featuring the 608 and 708 models. We are pleased to announce that the new Hustler Raptpr Flip-Up models are now available for purchase in Manitoba. Fencing, hauling dirt or rock in tight places can be a back-breaking task - a Ramrod mini skid is a perfect solution. We've got a machine that'll get your job done! With a wide selection of rental equipment, we have a solution that will get your job done fast!